How the restaurant industry worked twenty or even ten years earlier is immensely different from today. The transformation is huge. 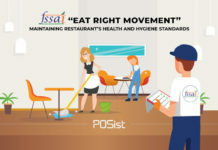 To be on pace with the more developed, more equipped, more tech-savvy world, the restaurant industry too has evolved itself. This transition was very prominent in the marketing spectrum. 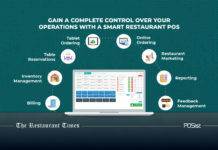 Today, restaurants do not restrict themselves to the traditional modes of offline marketing, they have already made quite an impact on the online platforms as well, especially Facebook. However, it was realized that merely posting pictures and videos on Facebook was not enough, running paid restaurant ads or marketing on Facebook became the need of the hour. Now you may wonder why are we here emphasizing on Facebook only, where there are so many other social media platforms out there. But, don’t we all know the immense impact of Facebook on our daily lives. If you are not aware, we hope this statistics from the Facebook Quarterly Report will help to acquire a more pristine understanding. Monthly active users (MAUs)- MAUs were 2.13 billion as of December 31st,2017, an increase of 14% year-over-year. Taking into consideration the crowd that Facebook attracts, it becomes quite evident that if you start marketing your restaurant on Facebook, it will help you to attract a lot of customers flocking in the market. However, is that enough? No! Simply posting photos and videos is not enough, on the contrary, you must venture into running paid restaurant ads on Facebook. In addition to this, not only are restaurant ads on Facebook cheap, but it is also considered to be better than most of the direct ways of advertising. 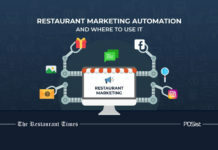 This is because restaurant ads on Facebook are highly targeted, you can customize your ads accordingly so that it shows up not only on your fans Facebook Newsfeed but also to the broader network of people in your area. Are you confused as to how you should do it? Don’t be! We are here to help! Venturing into paid restaurant ads on Facebook is not a feasible option for most of the restaurant owners. 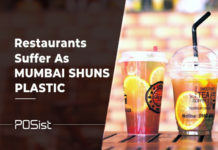 But, if your restaurant business is witnessing a steady growth, and if you are facing a long queue in front of your restaurant and having an oozing cash register then it is recommended investing in advertising. 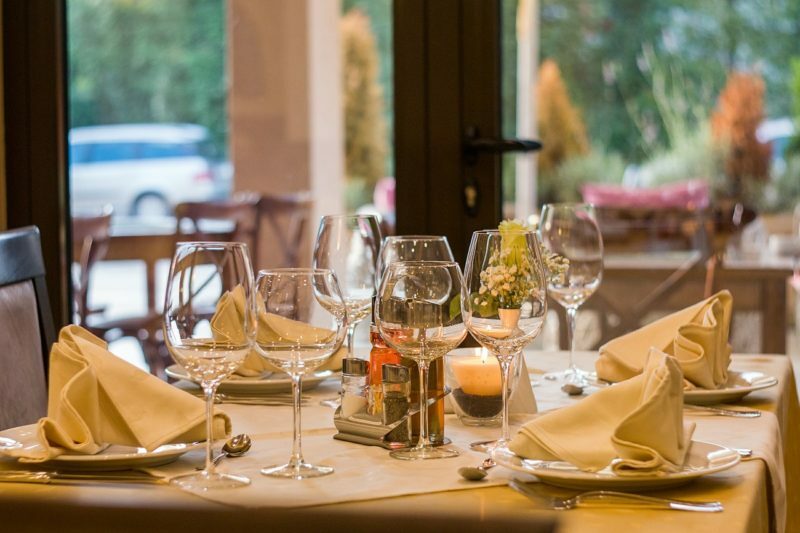 If you have the monetary capability and the dream of making your restaurant the best in the market then, running paid restaurant ads can be a great way to turn your dream into reality. 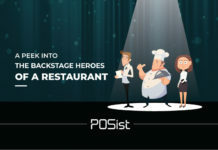 Your first step towards running paid restaurant ads is creating a Facebook Page for your restaurant. 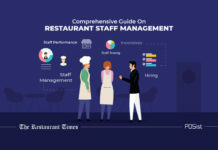 This page should be carefully stuffed with all the necessary keywords and all the basic information about your restaurant, and it should be fully optimized. After you have signed in to your Facebook profile, visit www.facebook.com/ads/create. On this landing page, click on the create your campaign option. After having reached this landing page, Facebook will provide you with a box asking you what you expect to achieve or what is your target from the restaurant ads on Facebook. In simple words, explain your campaign objective.You must simply be able to convey what you want the customers to know or do. If you want them to visit your website, or if you what them to know about this new theme night that you will be organizing let them know. There will also be various buttons in a campaign editor. You can simply add these to your campaign to direct Facebook users. You can also use restaurant ads to highlight special events or deals or to promote brand awareness. In an attempt to make your work easy, Facebook automatically creates a headline for you. However, you can try and innovate with the title of your campaign to make it as catchy as possible. It is also important for you to know, that the title will only be for your organizational purposes and won’t get seen by the customers. While running restaurant ads on Facebook, your targeting options are huge. In this step, you will have to choose who you want to target. You can also target by using a custom audience with options that include your website visitors, your email list and much more. Hence, restaurant ads on Facebook help you to choose who will see your marketing efforts on their feed. You will be able to reach out to all the cream or relevant customers whom you can easily convert into actual customers. Choose the placement. 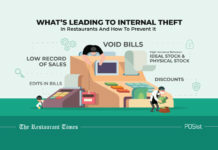 This means where do you want your targeted audience to see your restaurant ads. 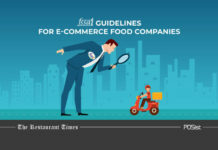 Making sure that your right audience comes across your restaurant ads at the right places. On reaching this stage Facebook will ask you how long you want your ads to run, and what your total budget is. Just remember that the more you spend, the more people will see your ads. Next, Facebook will ask you to specify your “bid amount”, which is a technical way of asking how much you are willing to pay for your ads. Again, experiment here or consult an expert. 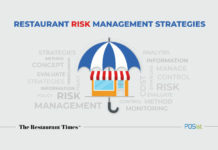 Select the format in which you would want your restaurant ads to appear. 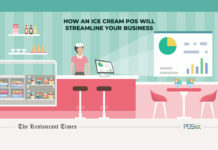 The way you design your restaurant ads on Facebook goes a long way to attract customers. Images are very important and special attention must be paid to it. The standard image size is 1200×628 pixels. However, remember not to use too much text on the images, since Facebook might not approve your ad on their platform. They have also fixed a text ratio of 20% text. You can at the max add up to six images for each ad. Test how different images perform with your text. Eliminate the poor performers. Keep in mind that minimalist Facebook ads work bets. Take an expert help if needed. 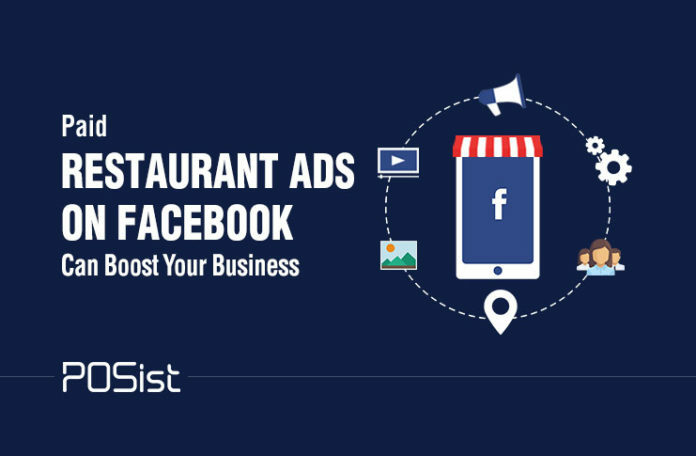 Once you have well-designed restaurant ads in place all you need to do is enter your payment information, sit back and see the power of Facebook advertising boost your bottom line. The power of paid restaurant ads on Facebook is huge. 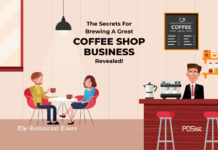 You just need to strategically put your restaurant ads up there and see how it attracts customers and even converts them into actual customers. Please explain how to make creative restaurant posts for Facebook.